Check out our visit to ECBACC 2018. 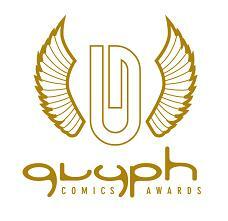 BlackSci-Fi.com presents a panel which focuses on nurturing the growing minds of our blerd youth through STEM. 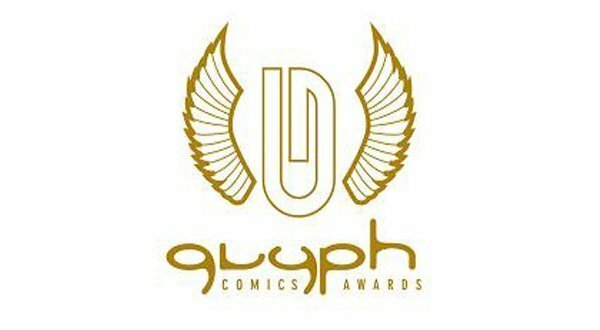 Check out the 2018 Glyph Comics Awards nominees! Over the past 15 years, ECBACC has grown from a local and community based organization to one with “national and growing international support and awareness. 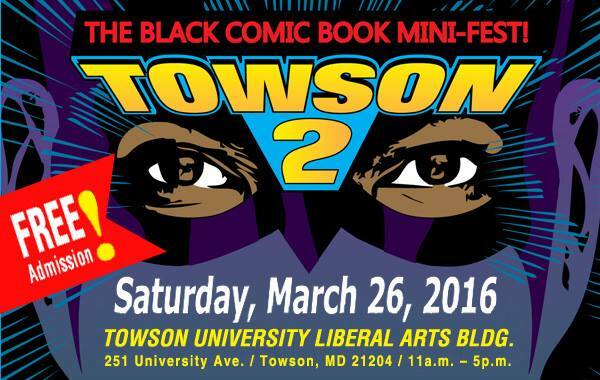 Check out a few pictures from BlackSci-Fi.com's coverage of Black Comic Book Mini- Fest/ Towson 2.